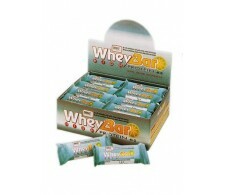 BP Whey Bar yogour bars. 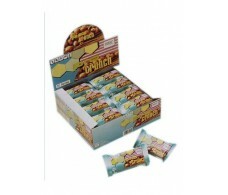 Box 32 bars 45gr. 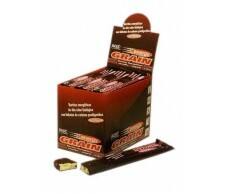 Energy Grain Bars 100gr. Box of 27 units.